At the end of 2017, Uniting AgeWell was one of about 20 grant recipients from our Grassroots Grants program. 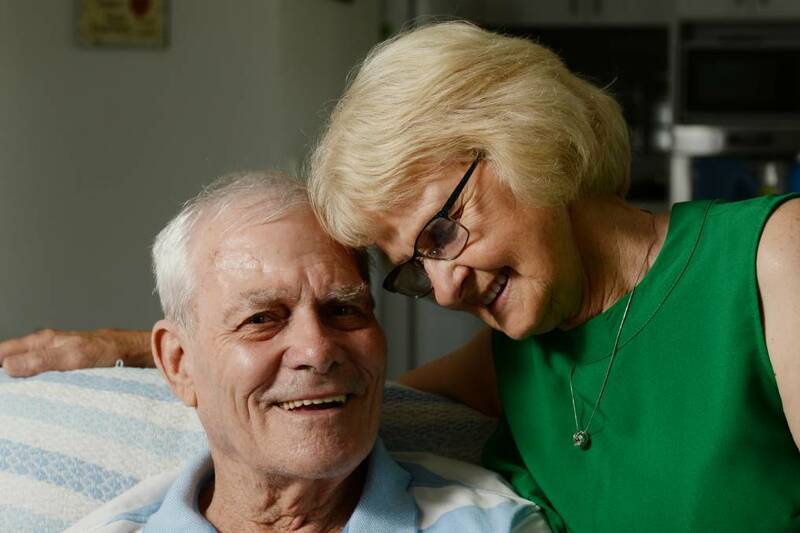 The State Trustees Australia Foundation invested $10,000 to help establish and implement a support group for carers of people living with dementia. About 6,000 people in the Loddon Mallee region are living with dementia yet until now there was no dementia-specific carer support group. Uniting AgeWell’s You’re Not Alone support group has held three monthly sessions thus far and has been received positively in the community with lots of requests and interest from carers. More than 20 local carers have already registered to be part of the group. The group provides an opportunity for carers to share stories, learn strategies for their caring role and hear from expert guest speakers. The organisation also offers respite care for the person living with dementia so the carer has the ability and can feel comfortable to attend. Wendy Sheldon, who cares for her husband of 60 years, Laurie, is one of those who will benefit from the support network. Laurie has had dementia for a decade and required full-time care for the past three years. “I can’t leave him in the house by himself, so it can be very socially isolating. I’ve always been very social. I played a lot of tennis and we volunteered a lot, so things have really changed for us,” she said. Wendy said the support group was a good way to connect with other people and discuss shared experiences. “Going to the support group I’m able to talk to other people with the same problems and learn how they’re handling things I’m not handling very well,” she said. While Wendy attends the support group, Laurie engages in meaningful activities through Uniting AgeWell’s respite services. It is hoped the support group will reduce stress and provide carers with the supports, practical strategies and networks they need to maintain their emotional health and wellbeing. 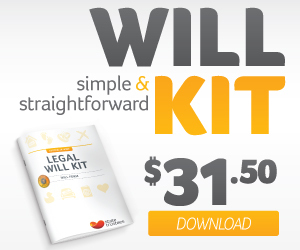 Do your loved ones know where to look for your Will?